CureFit plans to offer its three main planned services—health food subscriptions, Cult fitness subscriptions and mental wellness offering, focusing on prevention side of healthcare. Bangalore-based healthcare and fitness start-up, CureFit has acquired online health-food delivery company, Kristys Kitchen for an undisclosed amount of cash and stock deal, the company said. Founded by former Flipkart executives Mukesh Bansal and Ankit Nagori, Cure Fit Healthcare Pvt. 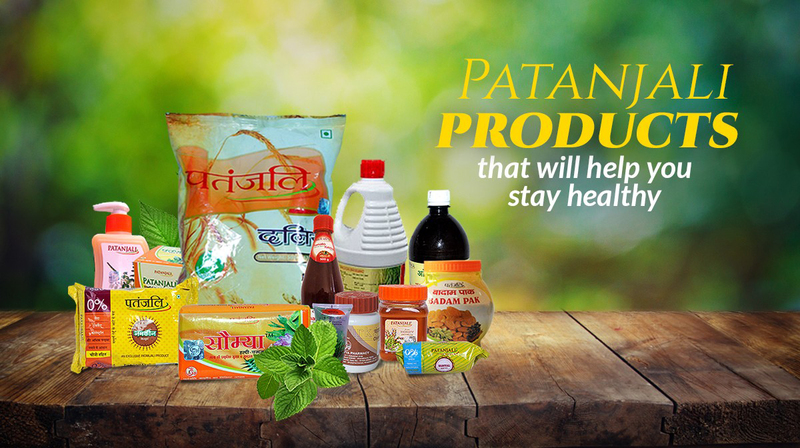 Ltd provide services such as fitness advice and medicine deliveries. Kristys Kitchen is in the segment of preparing and delivery of international healthy food cuisines. Founded in September 2016 by Cristina Maiorescu, Cedric Carvalho and Sumit Sinha, the company has a kitchen in Bangalore and claims to be operationally cash positive and servicing over 250 orders a day. 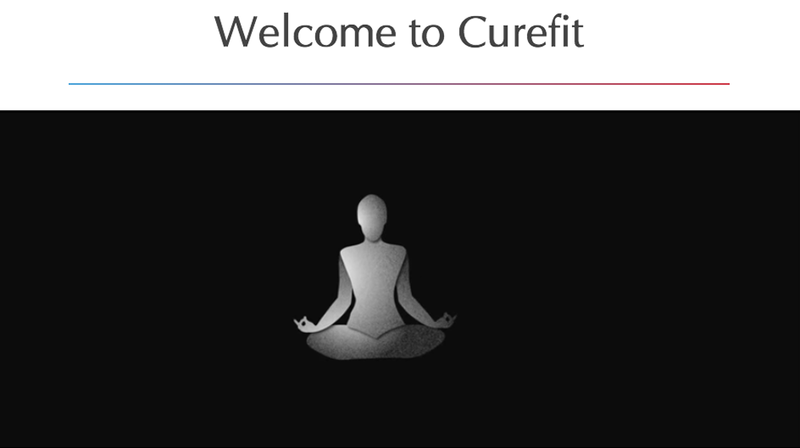 Maiorescu, Carvalho along with all other employees will join CureFit’s team. Maiorescu said, "We believe we have developed a great product that now will be taken to scale with the help of CureFit. Both companies’ values and long-term vision are in sync." Backed by Kalaari Capital, Accel Partners and IDG Ventures, the company had raised USD15 million in series-A round of funding last year in July. Later in August, CureFit acquired fitness centre brand Cult for USD3 million. Nagori said, "Healthcare can be broadly divided into prevention and cure. For the first few years we will be focusing on the prevention part of healthcare, and later we’ll pursue the cure side. Prevention has four important parts: eating healthy, active lifestyle, mental wellness, regular health check-ups. We will be launching fitness, mental wellness—DIY (do-it-yourself) packs of yoga and meditation—and food when we launch our app within the next three months."